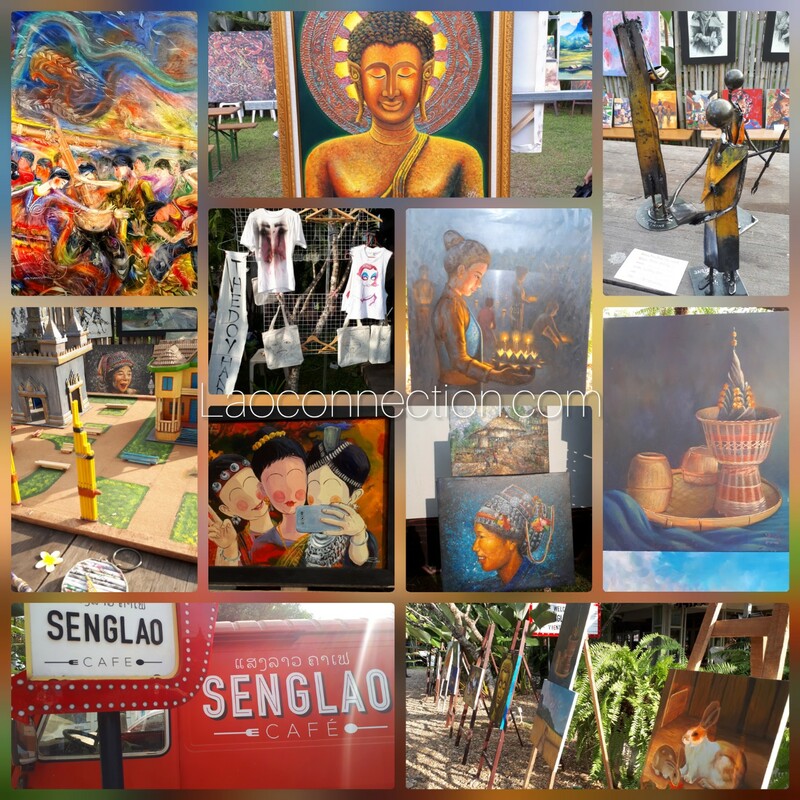 Senglao Café in Vientianr and the Lao Fine Arts Institute teamed up to showcase Lao artists on January 26, 2019. A very fascinating range of art from oil paintings, tactile textured artwork, sketches to iron sculptures. Most art pieces were for sale. In addition to the gorgeous artwork, there were portrait artists on hand, bbq, popcorn, and face painting. They also had art students from Panyathip International School Secondary Campus.